CRC 05018 Lectra-Motive Electric Parts Cleaner - 19 Wt Oz. 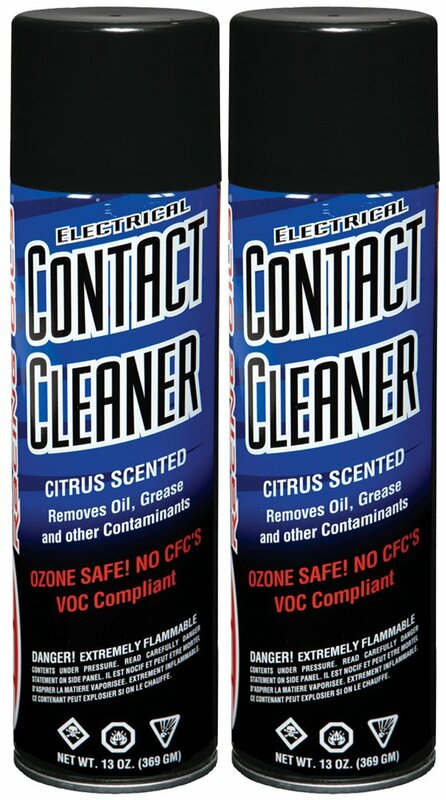 Gunk NM6 Electronic Cleaner - 6 oz. 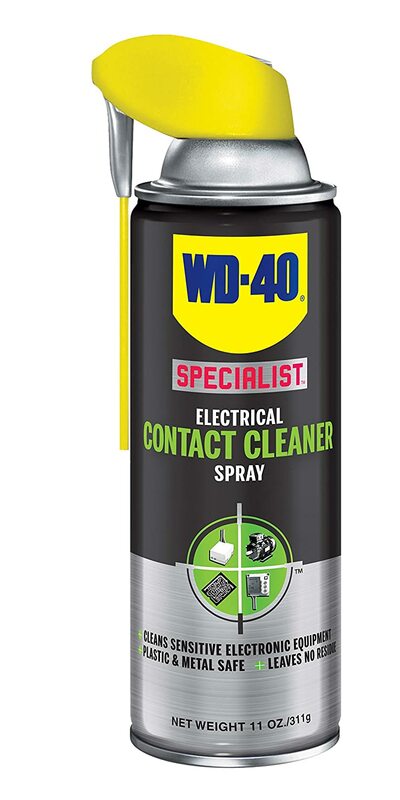 Gunk NM11 Electric Motor Contact Cleaner - 11 oz.